Given by Steve Race, an award-winning professional wildlife photographer based in Scarborough. He has been a keen naturalist and photographer for over 30 years. Steve has also featured on BBC Country File, Channel 4’s Sunday Brunch, regional television programmes, and previously worked for the Royal Society for the Protection of Birds as Education Officer at Bempton Cliffs for 6 years. 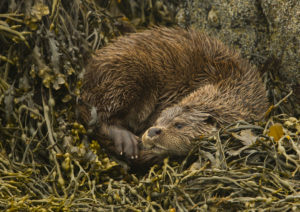 Shetland is one of his favourite places in the UK for wildlife. 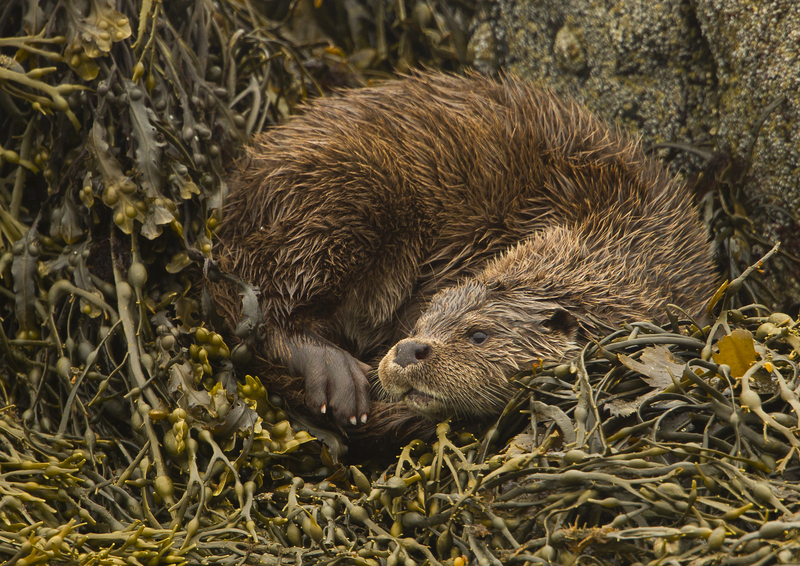 The rolling hills, lochs and rugged coastline offer an incredible list of species. This talk will highlight some of the key species of birds and mammals that breed on and call Shetland their home. From Mountain Hares and Otters to Red-throated Divers, Arctic Skuas and Red Necked Phalaropes with their interesting gender reversal roles make the Shetlands a truly a magical place to visit and are very wild indeed.